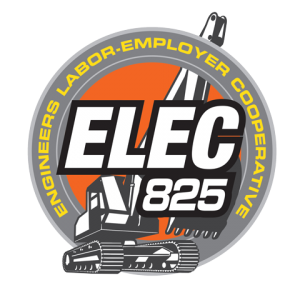 Local 825 Operating Engineers are fully trained, experienced, credentialed and productive. Training continues throughout an operator’s career as technology and techniques evolve. We take pride in doing the job right the first time and completing the work on time. Our productivity means money in the bank for you. No down time. Ready-to-work, day one. Our members are motivated to maintain their professional licenses and also security clearances, such as TWIC, SWAC and the South Jersey Chemical card. That means they are ready to start work the day you need them. We join with our contractors to promote approval of their projects. Register on ELEC’s Contractor page and learn more about how you can take advantage of a range of these and other valuable benefits. 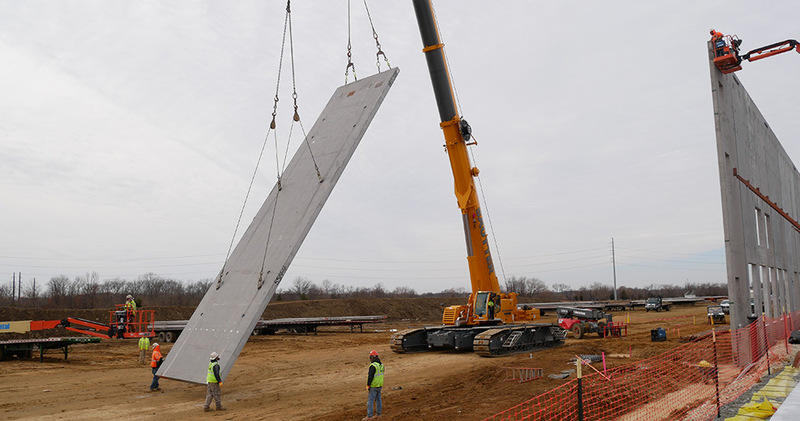 By employing operating engineers from Local 825, construction contractors become qualified to bid on massive public infrastructure contracts, industrial jobs and all facets of public and private development. And the benefits don’t end there. A collective bargaining agreement establishes clearly defined job classifications and exact wage rates and a uniform benefits program that may ease your administrative burden. You may also save on administrative costs due to our cost-effective health insurance and retirement benefits. Prevailing wage regulations ensure a level playing field and ensure that cut-rate competitors will not undercut you. 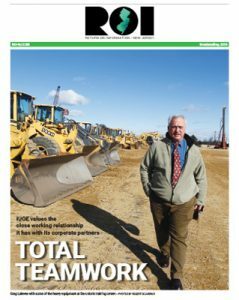 CASE STUDY: Read how being signatory serves contractors.